An Experience You’ll Never Forget. Great experiences begin with great service. Good times, lot’s of fun, and a great experience. A NJ based Photography studio delivering Bright, Fun, and Classic pictures. With over 100 reviews on Wedding Wire and The Knot from our clientele, you can trust that your event is in good hands. We couldn’t have asked for a better DJ than Chris, Phil and the Limelight team. From the planning process to the big day, the team did a fantastic job! Chris was extremely patient and thorough during the initial planning. He answered the 20+ questions that we threw at him on the first appointment, shared with us the types of service that the team is able to offer on the day and listened carefully to the special requests we would like to have for the night. Phil was our DJ/MC and just made our day. We were in communication throughout the process and on the big day, he took time to make sure our last minute concerns were addressed. There was never a dull moment throughout the entire evening and he was able to manage the atmosphere through a perfect balance of song choices. 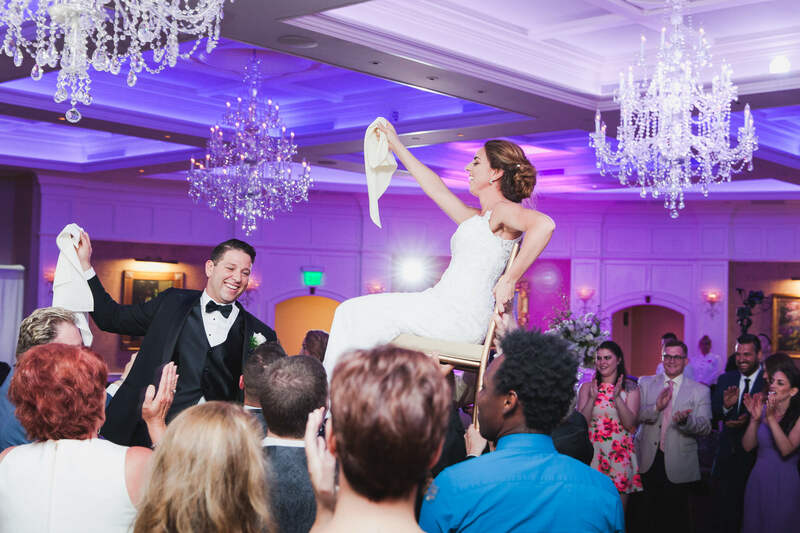 He even allowed my husband to end the night with a karaoke session of his favorite song – an epic ending to our dream wedding! Working with the company made the more stressful aspects of wedding planning a breeze, can’t say enough about this wonderful team. We cannot thank you enough for everything. You captured our special day perfectly. We love every picture! Thank you for keeping it fun and memorable. 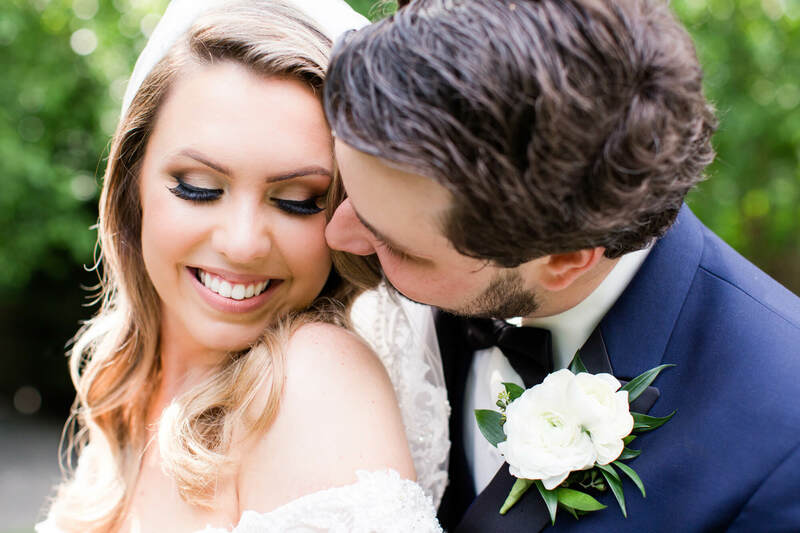 My wife Jackie and I established Limelight Entertainment in 2011 with a singular ambition: providing brides and grooms with an unforgettable experience that can’t be found anywhere else. To achieve this goal, we recruited a trusted team of skilled, dedicated wedding professionals to join the Limelight family and work alongside us in providing couples with a wedding event that is almost as exciting to plan as it is to experience! Thanks to the outstanding services provided by our team of DJ’s and Photographers, we earned recognition amongst the top wedding professionals in the industry, while continuing to maintain our personalized approach dedicated to caring for each and every wedding as if it is our own. Your dance floor will be packed. Your photographs will look amazing. But at Limelight, our service extends beyond the events of your wedding day with a focus on your overall experience. What sets us apart is the personal relationship we develop with our couples. We know that your wedding is a top priority; therefore, we focus on making sure we are always available to address any questions or concerns that you may have as promptly as possible. In addition to our accessibility, we strive to stand out through an attention to details that are too often overlooked. These experiences that we share with our couples turn our working relationships into friendships. That’s the Limelight difference and that’s what it’s all about! Limelight Entertainment wants you to have an absolute blast on your wedding day. That’s why we go above and beyond to ensure it is the day you’ve been dreaming about. Your wedding is one of the biggest celebrations of your life. Let Limelight help create something magical!